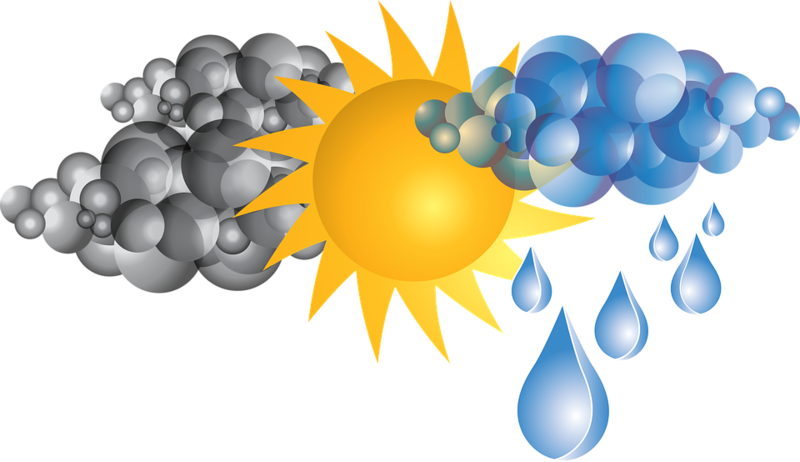 As you know we have written about the difficult time we are having with the drought. The hoses and nightly watering could not keep up. To our surprise Dave from Galvak Water in Somers came with a free tanker full of water for us. Along with the water, Dave made time to water the tomatoes for us. Last year was our first season for this mission , and it was so very blessed . 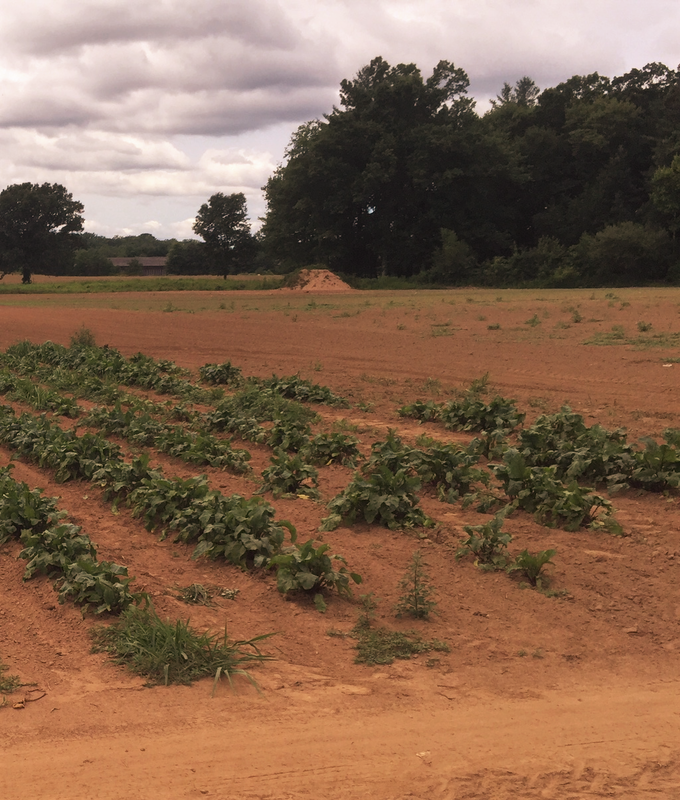 We grew an extra row of beans , squash, and cukes for all our consecutive plantings in our fields. People from my Church came one night a week, We picked, washed and packed , then I delivered it to the food shelf in Enfield. This year the produce will be going there again and also to the homeless veterans in Rockville. Our farm was able to donate over 5 1/2 tons of fresh picked veggies last season! Our first delivery was squash and we expect to be picking weekly thru September. May the good Lord bless these crops again so we can share with those in need! To say it’s been a very hot & dry summer so far is an understatement! My hose and I have been diligently watering every single night, the sections of crops are so big that it takes hours to water one. Our first three corn pieces are under stress from lack of water, still not sure if they will survive, we are praying for some much needed rain! The rest of the crops are doing fine, thank God for our hoses. Our broccoli crop is coming to an end, the last of it is up on the stand today until we harvest our fall crop. The first picking of our cabbage crop is on the stand today and also three different varieties of beans, I can’t wait to cook some of these up for dinner. If you are interested in making pickles, (see our easy recipe here) please contact us, our new picklers are almost ready for bulk orders. Have a most blessed Sunday ! We are still honor system for the stand , so make sure you bring enough ones and fives . We also accept check made out to Rushmore Farm. You can ferment pickles at home and get the same flavor profile of New York’s Full Sour Pickle. 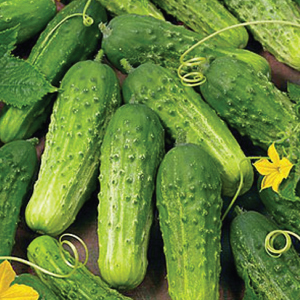 This fermented cuke is known for its unique flavor. These naturally cured pickles are heavily seasoned with dill and garlic. This recipe works with yellow squash, zucchini, I also slice them for uniformity. Spice it up. I add whole dried peppers to give it some more zip. Experiment with flavors you like. INSTRUCTIONS: Make a brine by dissolving 5 tablespoons sea salt in 2 quarts of chlorine-free water. In a half-gallon jar add a couple of the tannin-containing leaves, a few cloves of garlic, the heads of dill, and ⅓ of the spices. Pour the brine over the pickles, leaving 1-2 inches of headspace. Place another tannin-containing leaf on top of the pickles as a cover between the pickles and the surface of the brine. Use a fermentation weight to keep the pickles under the liquid, if necessary. Cover the jar with a tight lid, airlock lid, or coffee filter secured with a rubber band. Ferment at room temperature (60-70°F is preferred) until desired flavor and texture are achieved. If using a tight lid, burp daily to release excess pressure. The brine should turn cloudy and bubbly, and the pickles should taste sour when done. Eat right away, or store in a refrigerator or root cellar for months and enjoy them all winter long. Our vegetables are doing well and the corn is coming along. 3 weeks ago this drought has caused us to break out 2300 feet of hose in order to keep the crops watered which is no small task, it takes many hours to water one section of crop. I have been focusing on the squash, cukes, tomatoes, beans, chard and kale. We have lost a small part of our corn crops due to no water. Unfortunately, it almost impossible to water corn with a hose. We are working hard to save the funds to put irrigation in place and the struggle is real. Not enough water means not enough crops and that means not enough money to invest in our farm in that magnitude, it will happen one day, so thankful I have a lot of hoses.